With the release of Dunkirk just a few weeks ago and now Detroit this week, it's fairly safe to say that awards season is in full swing. 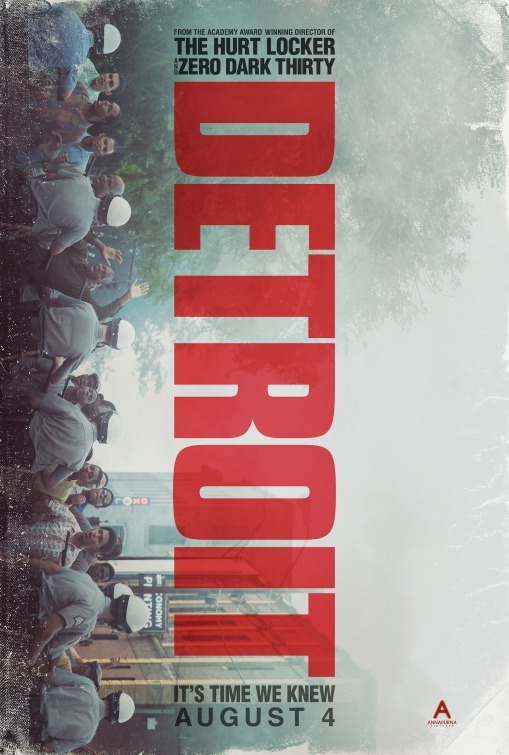 While the war film was a technical marvel, Kathryn Bigelow's Detroit is a exceptional in other ways. 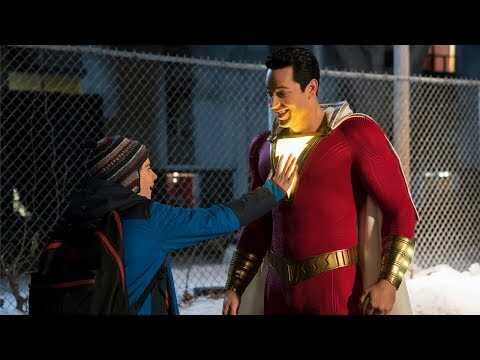 The award winning director is able to make each character, despite spending very little time with them, feel real and thus the horror of the second act and the film as a whole all the more harder to bear. 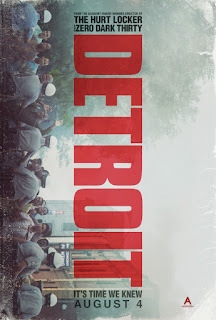 Detroit does not hold back and it is difficult to watch, but the alarming amount of parallels between then and now makes the film a necessary experience. Each moment is filled with tension, not knowing what each subsequent action may mean in the overall scenario is nerve racking. In many ways Detroit employs a lot of elements of a horror film, only it's not a creepy doll or evil spirit causing the torture, it's man's hatefulness. If you want to know more of my thoughts on Detroit be sure to check out the full review at 614NOW. Share, subscribe, comment below, and as always return to I Am Sam for weekly reviews and insight.